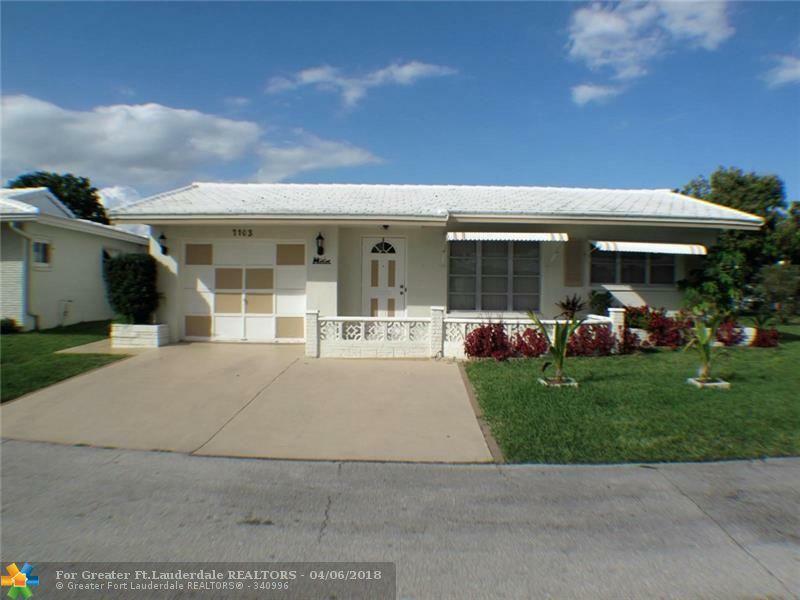 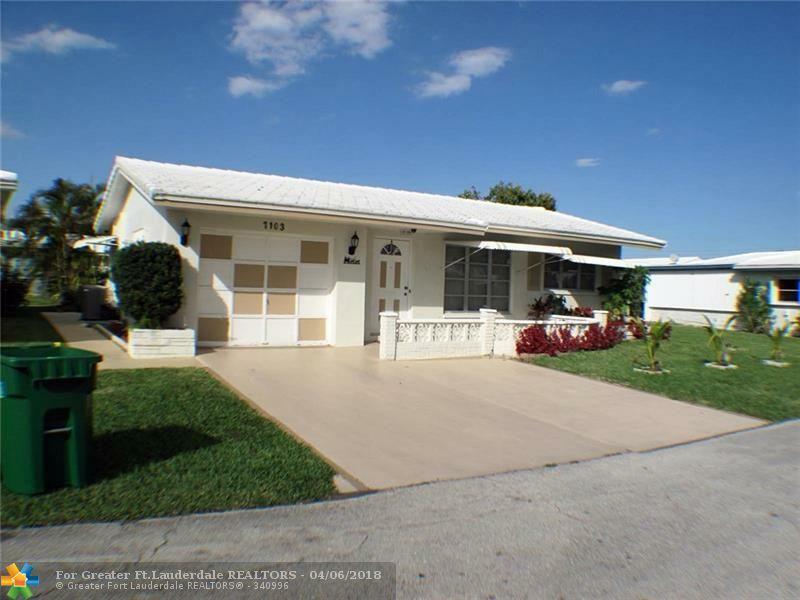 Beautiful Fully remodeled 2 bedroom 2 bath in a 55+ community in the heart of Tamarac. 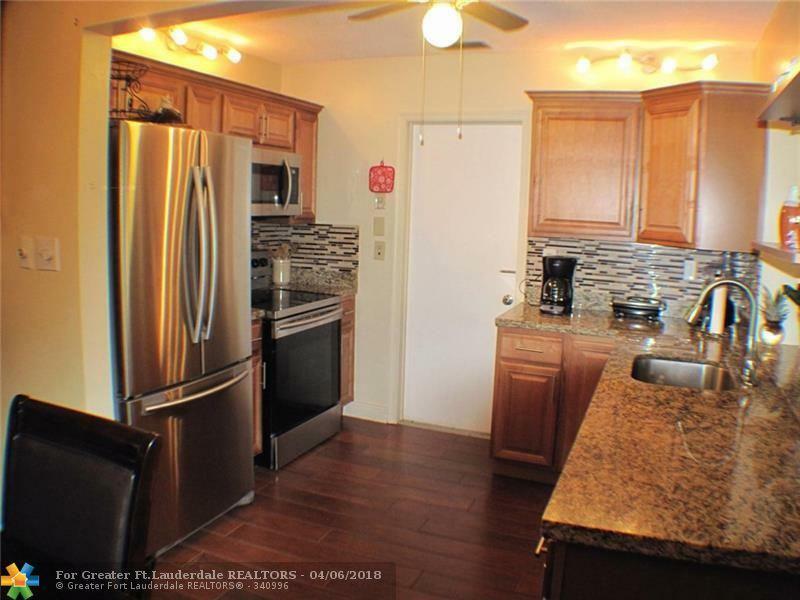 This home features wood floors trough the living areas, brand new kitchen with wood cabinets, stainless steal appliances and granite counter tops; large Master suite with completely redone bathroom, second bathroom have been upgraded, enclosed Florida room, ceiling fans in every room, newer AC unit, Newer appliances is just the beginning! 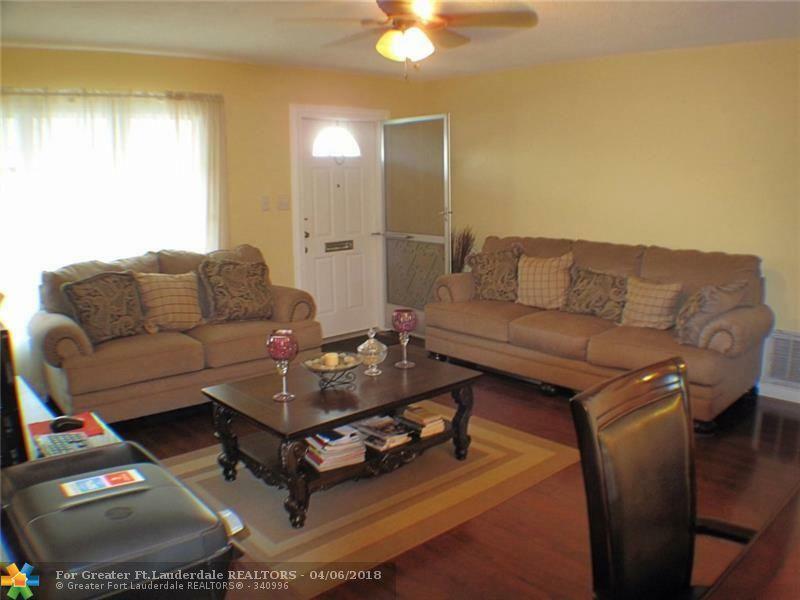 Come and take a look at this amazing home you will want to make it your own!